The Bachelor season 22 was certainly not as exciting as we all had hoped. But the finale and the rumors surrounding it certainly makes up for the dull season! 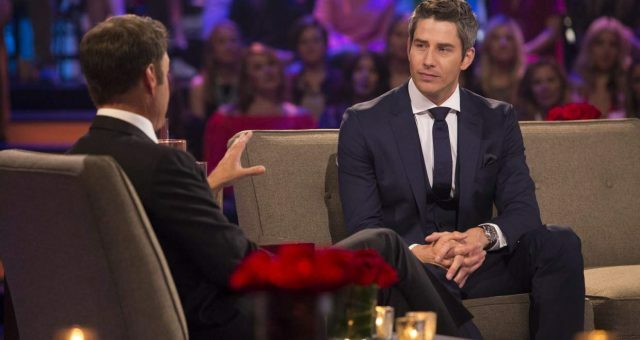 Arie Luyendyk Jr. kept the suspense going, and viewers were recently made aware of his choices. Read on for more about the twister of a finale. Our handsome bachelor was at the center of attention for months, building up a sense of excitement about who he would pick as his lady. But to what end? Bachelor Nation is about to break out and become an angry mob on the streets over what apparently went down! If you’re wondering which rumors about Arie are true, then you have to read The Bachelor spoilers we have for you!. Warning: Some juicy spoilers of The Bachelor season 22 finale are up ahead! Oh, The Bachelor! When will we ever learn that the franchise lives off of suspense and that what’s seen is not really what is! The Bachelor season 22 came to an end on March 5, 2018, finally putting a rest to all those bizarre but true rumors. ABC surely knows how to captivate its viewers! 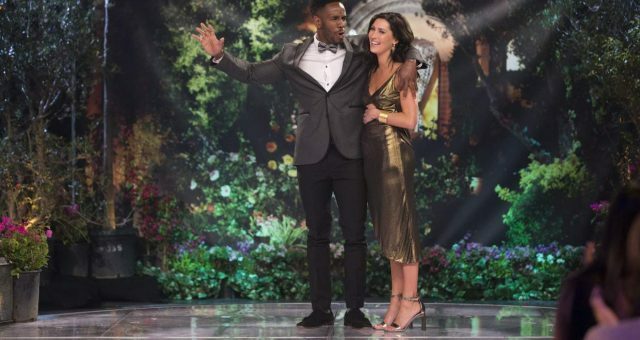 There were several Bachelor rumors about Arie and the final rose floating around on social media, but those who kept their spoiler virginity intact were shocked to see what really happened in the finale. In the end, after going on countless dates with women, it was down to Lauren and Becca. Through all the makeouts and romance, Arie actually tells them both he loves them! He is visibly torn between the two right until the very end. And although this is pretty much what we see in every single season of the “find-love-on-TV” franchise, the 22nd bachelor just broke all the rules! Also Read: Arie “The Bachelor’s” Tattoos: The Mystery Behind Arie’s Tattoos Explained! 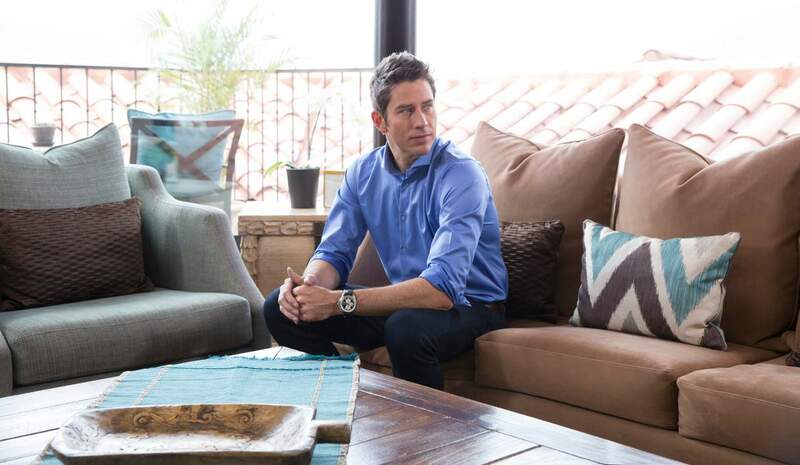 Arie and his two loves spend time in Peru, South America, learning the local culture, going on rustic and romantic dates, and talking about what’s to come. They also both get to meet Arie’s parents and family. Of the two women, Becca seems more confident on the outside but says that she’s “freaking out” on the inside. Lauren, on the other hand, is more secure about what she has going on with Arie, which is a shock because Lauren has been the insecure one all season long. Regardless, fans love this pair together. Arie got down on one knee with a three-carat, oval-shaped Neil Lane diamond ring, and of course, Becca said yes! Goodbye, Lauren Burnham. Happy ending, right? Well, no! 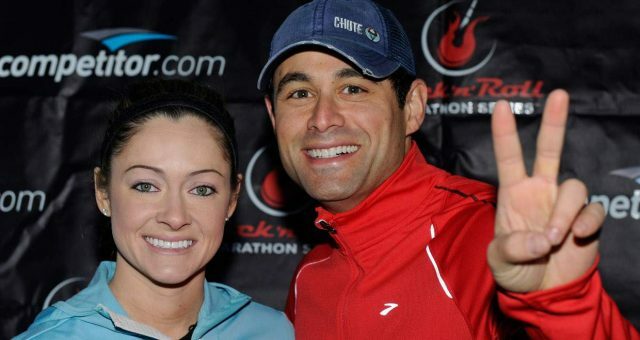 Also Read: Is Rebecca Kufrin’s Ex-Boyfriend Back In The Mix? There’s a lot more that went down after the engagement! We all know the filming of the reality show happens months before it’s aired on TV. And during that gap, Arie and his fickle mind switched sides! Becca was the winner in the end, alright. But after staying engaged to her for weeks, Arie started to realize that he made a huge mistake. 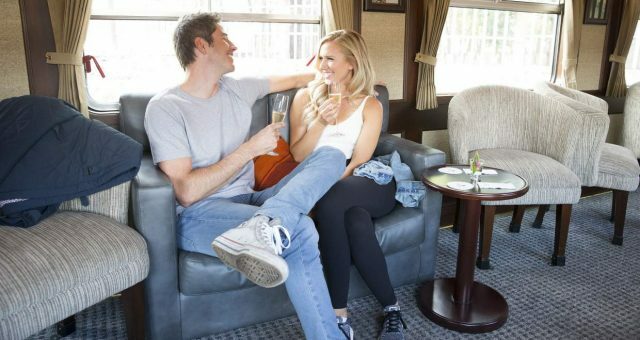 Our boy, Arie, prepares to give the longest, most annoying (not to mention senseless) breakup speech to Becca about how his feelings for Lauren just aren’t going away. He tells her that he should have chosen Lauren as he feels he made the wrong decision. While everybody’s jaws dropped to the floor, he continues with his banter about how he regrets his decision. He also says that he doesn’t want Becca to get hurt because he has “one foot” in the relationship. The confusion in his mind grows larger as he speaks to Becca about not wanting to be her fiancé anymore. He hopes to go back to Lauren. Becca is shocked at first (others would have probably given him a smack upside the head). But as sensible as she is, she tells him to stop talking and to just leave if he’s not interested anymore. She’s calm and collected and fans couldn’t praise her enough for handling the situation the way she did. Arie makes his exit with his tail between his legs and that is about all fans get to see! What? There’s no closure to this turmoil? Don’t worry, as ABC has made sure to milk every little drop of love on the show; there’s an extra bonus finale episode airing tonight so at least we can get some closure! Does Arie run back to Lauren? Will she even take him back?! Stay tuned for ABC’s bonus episode of season 22 of The Bachelor on March 6, 2018, and don’t forget to watch the “After the Rose” special as the three involved in this love triangle come face to face for the first time since. So, don’t miss out on what could be the best ending to a Bachelor love story so far; it all goes down tonight at 8:00 p.m. EST on ABC!